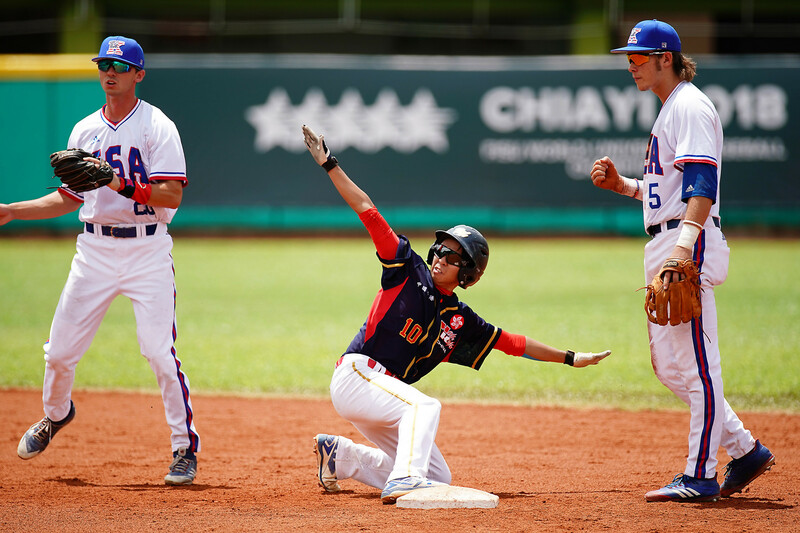 Home nation Chinese Taipei beat South Korea today to make a winning start to their campaign at the World University Baseball Championship in Chiayi. The hosts claimed a 12-2 victory in the Group A clash at the Chiayi City Baseball Field. Both Chinese Taipei and South Korea now have one win each, the latter having defeated Czech Republic yesterday. The Czechs bounced back from that loss to overcome Australia 22-6 today. In Group B, Russia beat Hong Kong 19-11 following a 15-0 thrashing at the hands of Japan yesterday. After a round-robin phase, the top two countries in each group will advance to the super round to decide the two finalists. The bottom two countries in the groups will enter the consolation round. The tournament is due to conclude on July 15. Tomorrow’s Group A action is scheduled to see Australia face South Korea and Chinese Taipei go up against Czech Republic. Japan will meet the United States in Group B as both look to build on opening-day triumphs.